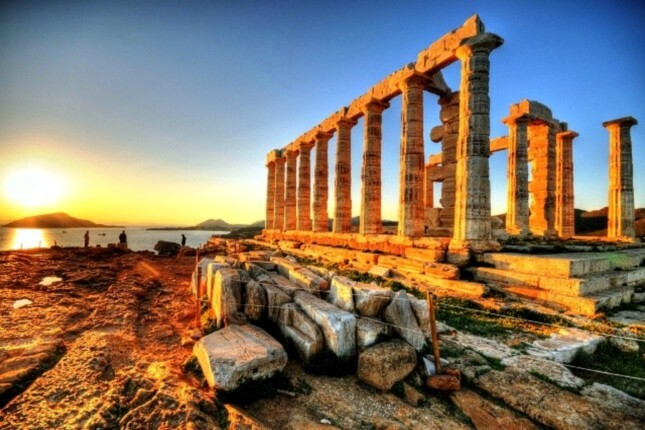 Marvel over one of Greece’s most photographed monuments on this private tour to the Temple of Poseidon from Athens. 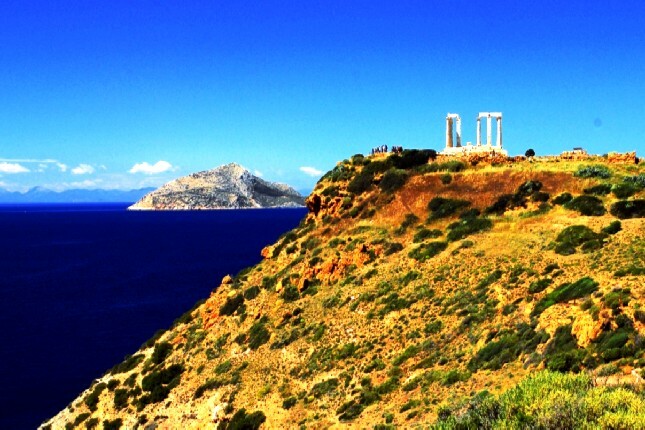 Wind your way along one of the most picturesque routes to Cape Sounion, located at the southernmost tip of Athens. At the ancient Greek temple of Poseidon, the god of the sea in Greek mythology, you will explore the ancient monument and enjoy breathtaking views of the Saronic gulf and imposing landscapes. 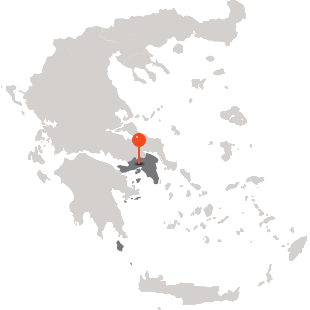 Combine your private tour with a drive on the Athenian Riviera and soak up the breathtaking views of the Saronic Gulf. 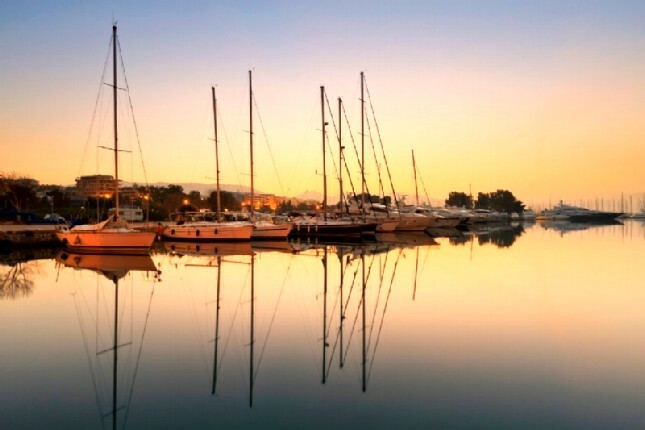 Stop at one of Athens’s most beautiful suburbs and resorts (Glyfada, Vouliagmeni, Lagonisi) for a coffee break or for lunch on the waterfront. You may even prolong your tour with a visit to the Acropolis site, in the heart of the historical center of Athens. 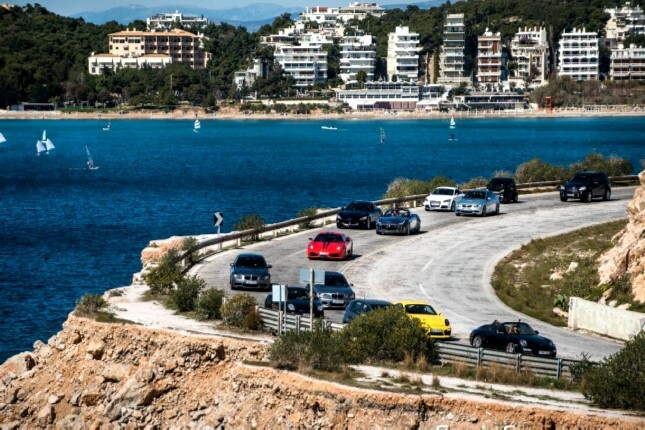 You will be driven along the picturesque famous Athens Riviera, a long coastal road offering breathtaking views of the Saronic gulf, imposing landscapes, rocky coasts, sandy beaches, luxury marinas, exclusive suburbs and lively commercial areas. Visit the famous landmark, explore the archaeological site, enjoy the wild landscape of the Athenian countryside and admire the unique contrasts of one of the most amazing sceneries in the world. The wind-swept Cape Sounion was the appropriate choice for a sanctuary of Poseidon, where the sailors might offer a last sacrifice to appease the mighty God of the Sea before leaving the comparative safety of the Saronic Gulf for the perils of the open Aegean Sea. The remaining Doric columns and the deep blue of the sea is still as dazzling as in the days of Lord Byron who carved his name on the marble. 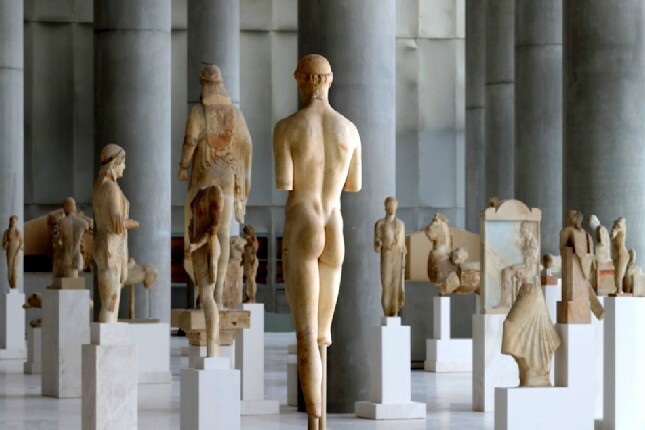 Wrap up your tour with a stop in one of the coastal suburbs of Athens. 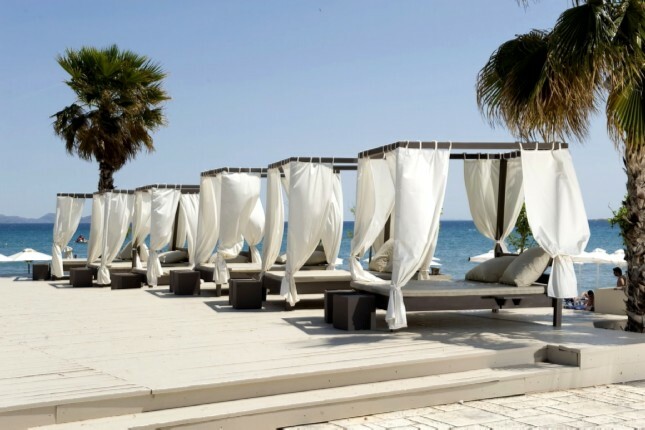 Feel the luxury and prestige of the Athens’s most expensive and beautiful resorts. 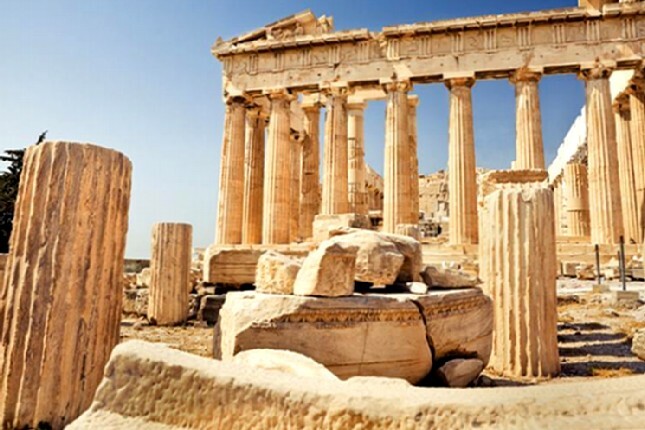 If you have not visit the world-renowned site of the Acropolis, take this opportunity and prolong your tour by spending some time at the historical center of Athens.